I really liked the picture/postcard, i prefer "the old school" dolls. 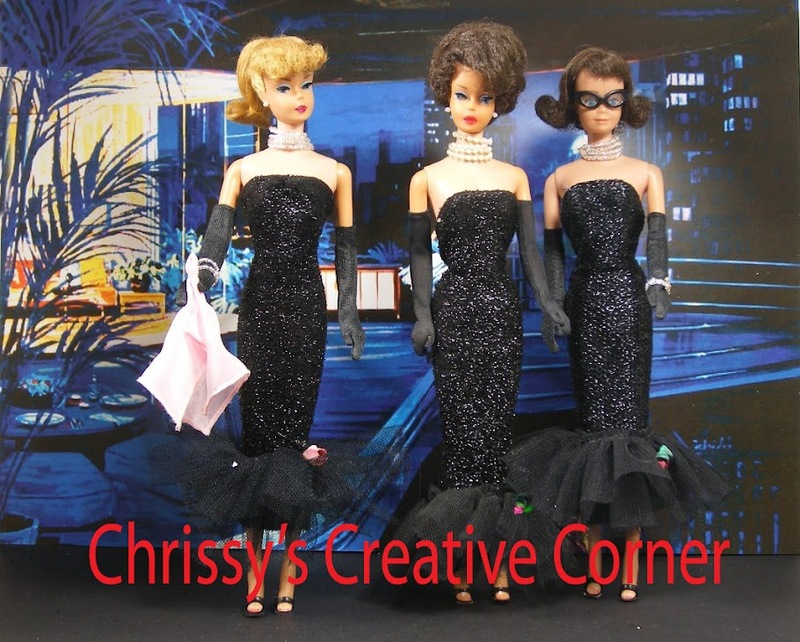 I love the older Barbie and friends dolls too. Thanks for visiting. Nice postcard. Love the decor and seeing the old dolls. Happy early Thanksgiving! Time is flying. Thanks Vanessa. I appreciate you stopping by and commenting. 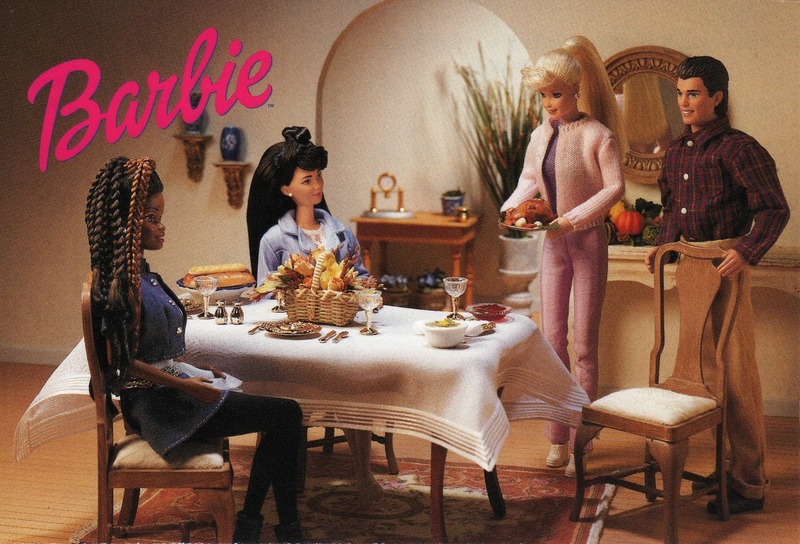 The older Barbie dolls are wonderful. It's almost Christmas now. Hello from Spain: this photo is gorgeous. I also prefer the old Barbies and Ken. I know that the celebration of Thanksgiving is very famous in America. I will try to post to my blog on this food and family ... We keep in touch. Hey Marta. I'm glad you liked this post and the photo. Yes....we do keep in touch, and I appreciate it.